It’s 38 days until carnival. There are currently 426 blocos planned. Dérive app has a dedicated deck for Rio. What’s stopping you? A bloco is a street party, sometimes with only a few dozen people, sometimes with thousands and, really, they’re the best part of carnival in Rio. Though the grand parade is, of course, not to be missed. 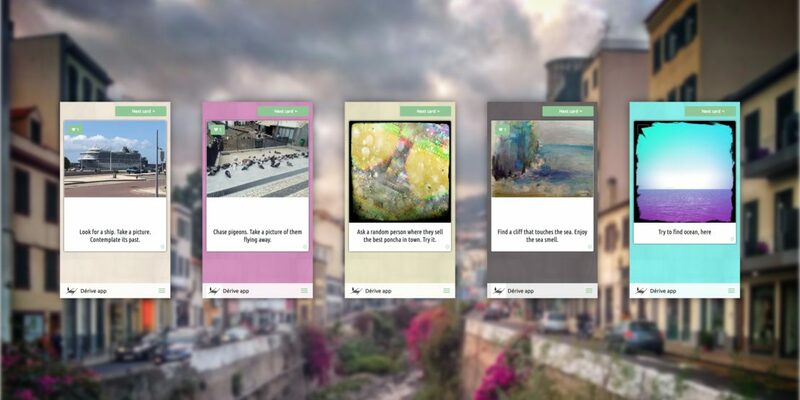 Now, in celebration of our iOS release, you can explore Rio using Dérive app’s base deck, with a sprinkling of the new dedicated deck for Rio de Janeiro.